Travel to Romania with Albatross Travel. Blessed by the hands of God, our country has everything your eye, soul and mind could ever need! Breathtaking landscapes offered by Carpathian Mountains, Danube Delta and by the Black Sea, unspoiled rural areas, medieval citadels and amazing castles. 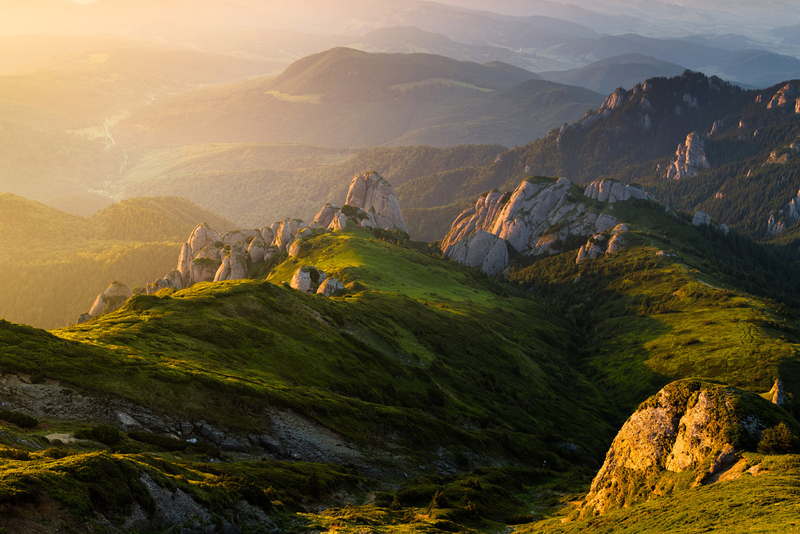 Having a huge tourism potential, Romania is a country that can satisfy any tourist’s demand. Travel to Romania and its capital city Bucharest, which offers a large variety of tourist attractions for all tastes. Here, you’ll see the famous Parliament Palace (the second largest building in the world), The Village Museum (one of the first ethnographic museums in the world) and many more.